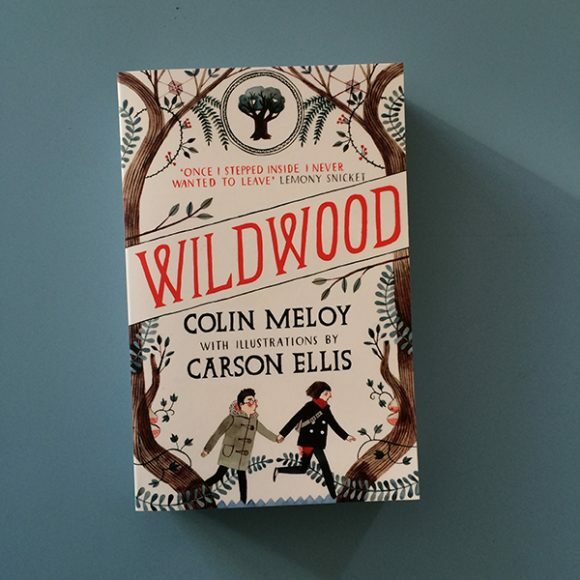 View Basket “Wildwood Imperium (part 3 of Wildwood Chronicles) (Copy)” has been added to your basket. 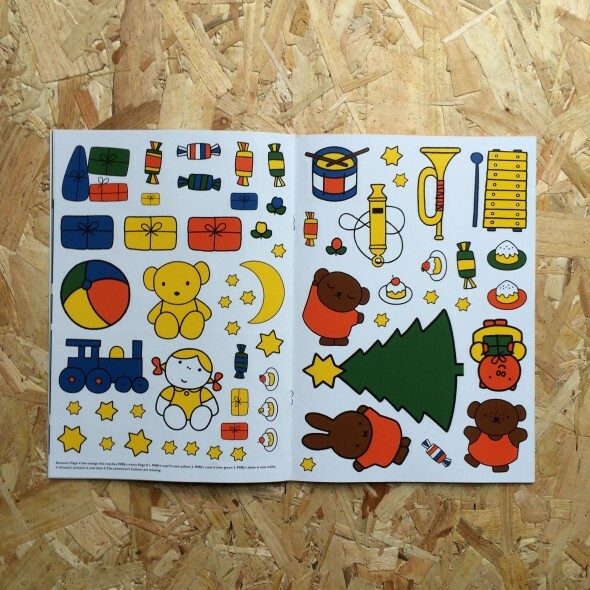 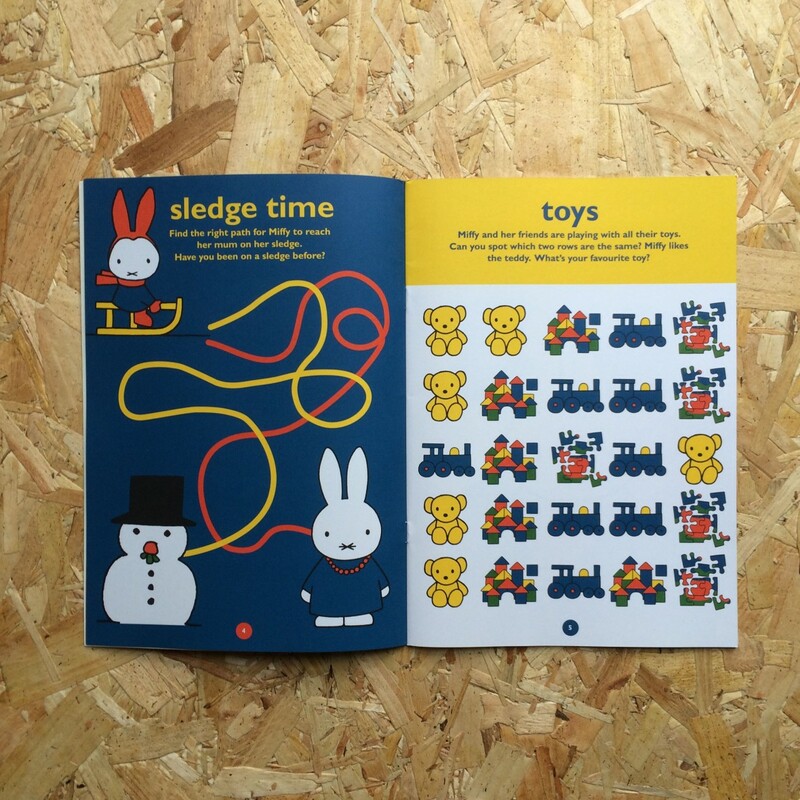 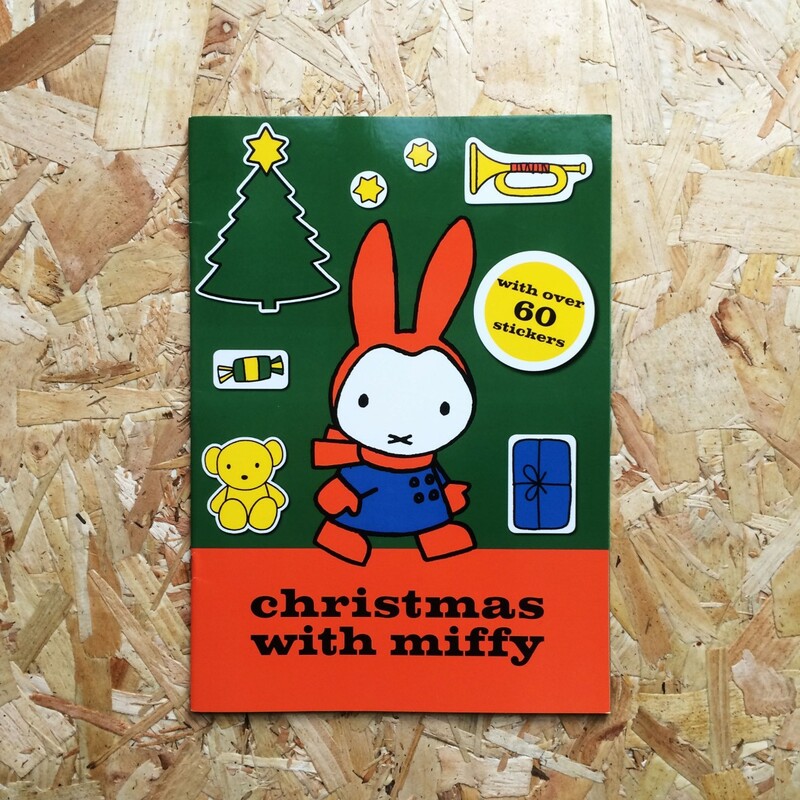 Colour Miffy in, decorate her Christmas tree and make some baubles to decorate your own tree with. 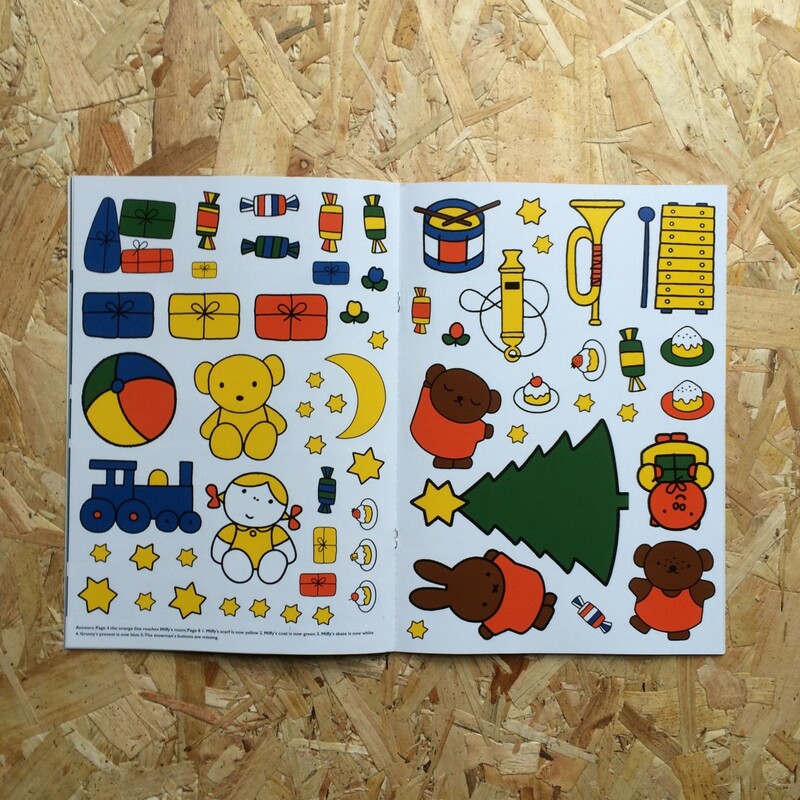 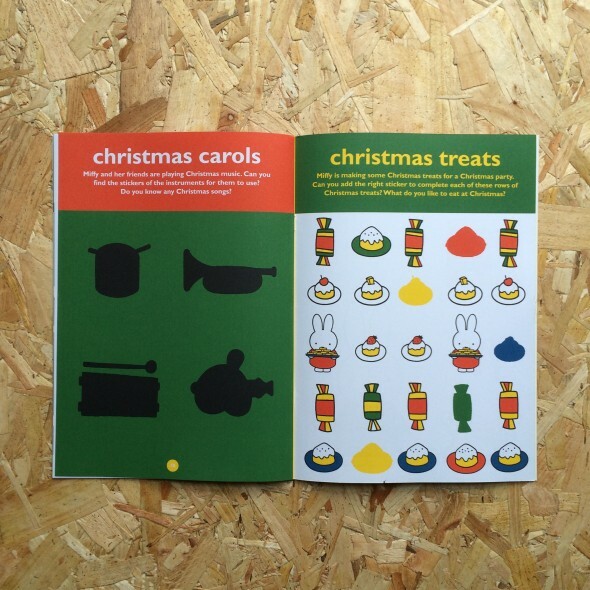 Christmas themed activities and sticker fun for festive entertainment.